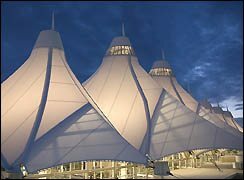 The fencing experts at Metro Fence Company have performed multiple projects at DIA. 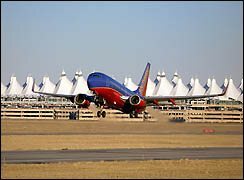 They include DIA Taxiway VSR West-Fencing, DIA Level 5 Observatory Deck, DIA Kennel Facility, Southwest Airlines Cargo Facility, Green Park Perimeter Fencing – Park and Ride facility on Tower. 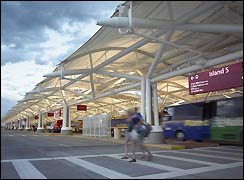 Our employees have the required security clearances and have passed the rigorous background checks that are required for airports and have been issued the appropriate clearance badges required.